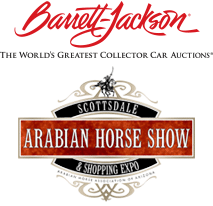 The 5th Annual Bentley Scottsdale Polo Championships: Horses & Horsepower is less than two months away! In anticipation of the most interesting polo event in the United States, we’re counting down the best of the best – from players to puppies, fashion show to art auction – until the big day, October 24, 2015! Rugged athletic physics on the outside, passionate animal lovers on the inside! We sorted through the studs, thoroughbreds and noble steeds to bring you our hottest horsemen (and horsewomen!) ever to play in the Bentley Scottsdale Polo Championships: Horses & Horsepower! Without further ado, here are the players we are champing at the bit to share a saddle with…. It’s not just his skills on the field that bring the fans out to watch polo-player-slash-GQ-model Nic Roldan! From Young Player of the Year Award and national championship titles, to Vanity Fair’s 10 Hottest Horsemen and Town & Country’s Top 50 Bachelors (alongside heartthrobs Leonardo DiCaprio and Prince George), Roldan has an undeniable reputation as one of polo’s hottest stars. With two National Interscholastic Championships and an MVP title under his belt, Kareem Rosser’s future is as bright as his smile. He brings beauty, brawn and brains to the Bentley Scottsdale Polo Championships for his third time this year as he and Club Polo Cabo team take on Polo Azteca. Ricky Cooper is back at Bentley Scottsdale Polo Championships and looking for a three-peat! The back-to-back, international polo champion not only dominates on horseback, Cooper also stays in peak physical form by competing in marathons and playing hockey. Melissa Ganzi is from “First Family of Polo” but don’t think her princess status keeps her from being one rough rider! One of very few female high-patrons of polo, Ganzi, along with her husband, Marc, own the Gran Champions Polo Club, as well as the Aspen Valley Polo Club, who she will be competing with at the Bentley Scottsdale Polo Championships. 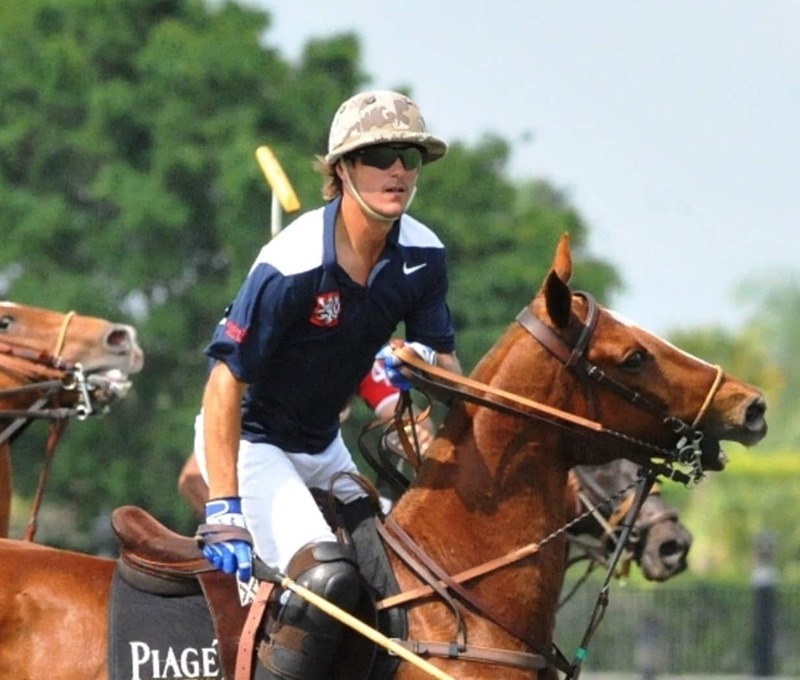 Andres Camacho Castilla is one fiery polo player that has a heart as big as his horse! His contributions to the sport go beyond that of excellent hand-eye coordination: He also gives back by rescuing and rehabilitating to Off the Track Thoroughbred Horses so they can step onto the field once again. A passionate animal lover, Diego Florez grew up riding horses in Columbia and spent time in New York and Indiana before coming to Arizona, where he owns and operates the Azteca Animal Hospital in Scottsdale. He started playing polo in 2008, drawn to the adrenaline rush and intense connections players have with their ponies, and continues to educate and promote equestrian athleticism. As world traveled equestrian and polo player, international model/actress, published writer, artist AND fashion designer, Melissa Hornung truly is a modern day Renaissance woman! She graced us with her presence at the 2013 Scottsdale Polo Championships as part of the Volvo of Phoenix Women’s All-Star Team and her beauty is not one we will be soon to forget! This hunk of a horseman (and AZ native!) strutted his stuff at the Scottsdale Polo Championships with U.S. Military team 2013. Jeff Hall has a reputation for being one of the top polo players in the country and has competed in polo competitions around the world! Erica Gandomcar-Sachs is another star polo legacy – and looker – on the Volvo of Phoenix Women’s All-Star Team in 2013. Arguably the leading female polo player of her generation, Gandomcar-Sachs started competing in USPA events by age 10 and never looked back. Named Colorado Sportswomen of the Year in 2001 (a title that has also gone to Arizona’s own Amy Van Dyken), she continues to be a Scottsdale Polo Championship favorite today! These aren’t the only pieces of eye candy available to feast on at this year’s Bentley Scottsdale Polo Championships! Spectators will also be treated to a fleet of more than 100 models during the World’s “Longest” Catwalk Fashion Show produced by Phoenix Fashion Week, or take home your very own date at the It’s a Date Singles Auction to benefit the Care Fund. Tickets, tables, tents and sponsorship opportunities are available! Visit www.ThePoloParty.com for more information.